Are you running out of RAM on your Freakduino project? Or perhaps you need a lot of RAM AND wireless communications for your project? Then you might want to check out the Freakduino 1284P. It’s a variant of the Freakduino board designed for projects that are hitting the limits of the constrained memory of a standard Arduino or Freakduino. It uses an upgraded processor compatible with the standard Arduino processor but with 800% more RAM and 400% more flash memory. You can do some serious (ie: professional) projects with this board. The FreakLabs Freakduino 1284P v3.0 board is designed for rapid prototyping, experimentation, and deployment of wireless designs at low cost. With 16kB of RAM and 128 kB of flash, this particular Freakduino uses an Arduino compatible chip with 8x the RAM and 4x the flash memory of the Arduino Uno. It’s designed to be used in applications that won’t fit in the 2kB of RAM or 32 kB of flash of a standard Arduino. The beauty of the Freakduino 1284P is that its instruction set compatible with the Arduino so you can use existing libraries out of the box as well as the standard Arduino IDE. Upgrading to an ARM or other processor will require a lot of work to port the Arduino libraries. You can still have the ease of use of the Arduino environment and ecosystem without the memory limitations of the standard Arduino! The Freakduino 1284P originally was a design we used internally for consulting projects. At 2 kB of RAM, we would quickly exhaust the memory of the Arduino Uno or Freakduino and couldn’t implement the larger, feature-rich applications that customers were requesting. 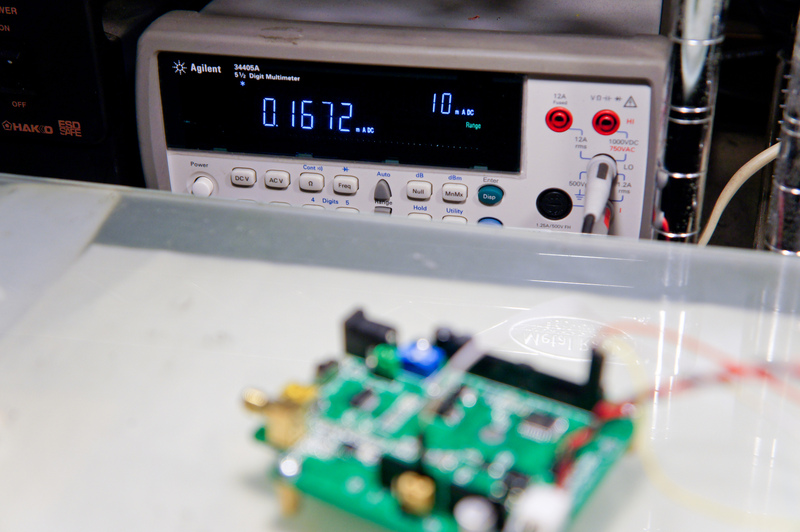 We designed the Freakduino 1284P to overcome the RAM limitiations so we could implement larger applications. The board proved so popular that customers would request the board specifically from us and we had to sell them privately. Finally, we decided to officially release it into the shop. Currently the Freakduino 1284P is on its third revision, even though this is the first officially released version. It’s been thoroughly tested in the field and has been used and revised since 2012. This particular version has specific modifications we included for the official release such as full battery regulation circuitry so it could be used as a standalone device and a JTAG header so it can be used with the AVR JTAG ICE debugger. It’s the only Arduino compatible device on the market that has this much memory, a wireless interface, and can be fully battery operated! To make something with similar capabilities would easily double the cost of this device. Let’s be honest. The main feature of this device is the memory. Compared to a standard Arduino with 2kB of RAM and 32 kB of flash, this monster comes with 16 kB of RAM and 128 kB of flash. That’s 8x the RAM and 4x the flash while still being compatible with the standard Arduino. 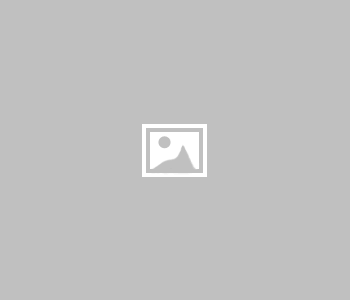 In terms of applications, a standard Arduino can run either the SD card library with FAT file system, the Ethernet library with TCP/IP, but running both will consume almost all the available RAM. With the Freakduino 1284P, you can run both libraries and still have 90% of the remaining RAM available for your application. The same holds true for the flash memory. In my ten years of developing on Arduino platforms, I haven’t hit a situation where I’ve had so much code that I completely used up 128 kB of flash memory. In wireless sensor networks, the #1 feature isn’t wireless technology or protocols, it’s power. That’s where the Freakduino series of boards shines. The Freakduino 1284P Board comes out of the box with a battery regulator circuit that allows it to run on 2 AA batteries. 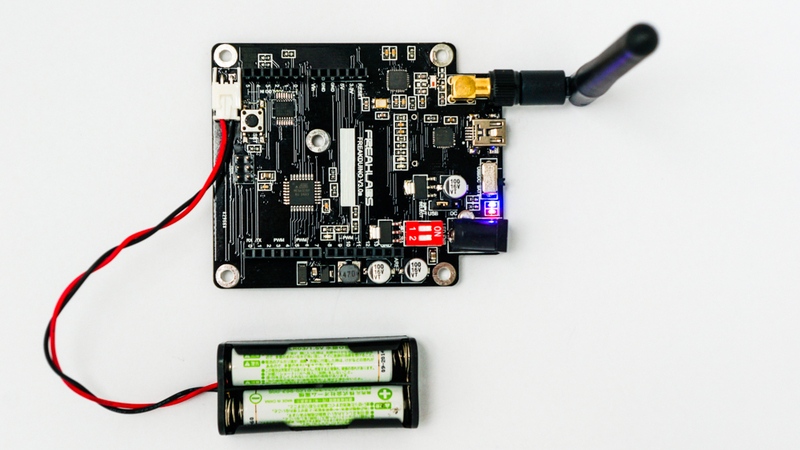 The complete system is also power optimized so that if proper power management is used, ie: the board sleeps most of the time and just wakes up to transmit data, it can run for months to years on a single pair of batteries. Allowing for battery usage makes it one of the few Arduino boards that can be a complete standalone device with no modifications or special shields! But that’s not all. The board can also be powered by a standard DC wall plug (6V or higher) if the application has high current requirements or via the USB if it will be tethered to a computer. The Freakduino boards consume less than 200 uA in sleep mode. This is equivalent to over a year on 2 AA batteries. 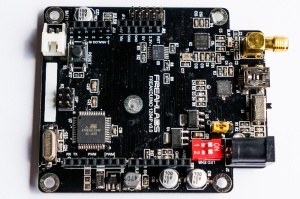 The Freakduino 1284P comes in two different flavors: 2.4 GHz and 900 MHz. The 2.4 GHz version can run at a higher maximum data rate (2 Mbps) and runs in an internationally recognized license free frequency band. The downside is that 2.4 GHz typically has less range than 900 MHz. The 900 MHz version is excellent for range and can run up to 1 Mbps. If additional range is required, you can change the modulation to BPSK and run at the minimum data rate of 20 kbps. This gives the best range performance, although you need to give up speed for it. 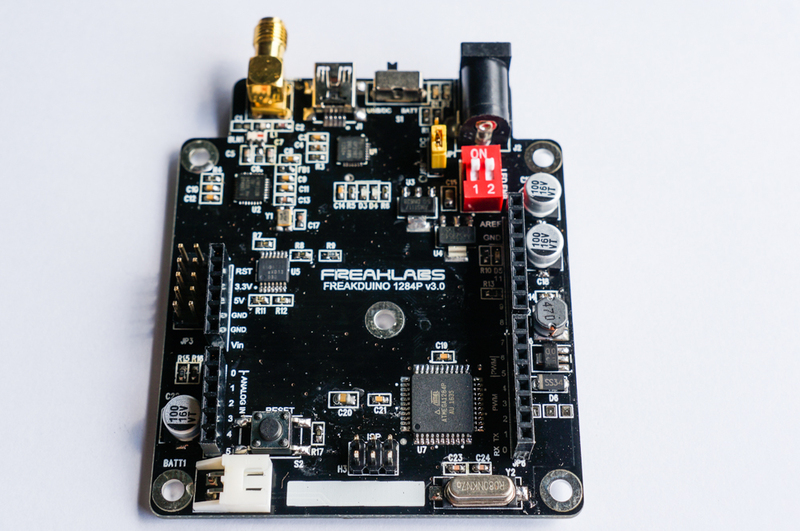 The Freakduino 1284P differs from other wireless devices by being designed as a complete standalone device. The Freakduino 1284P is a completely unique product combining a complete Arduino system with large memory resources, wireless communications, battery conditioning circuitry, low power optimizations, and is Arduino-compatible with the vast family of third party Arduino shields and libraries available. It also comes with an optional ruggedized enclosure or bottom mounted battery case and legs. All the hard design work has already been done so you can focus on your application. The Freakduino family of devices have been used by organizations such as the World Bank, UNESCO, International Atomic Energy Agency, NASA, MIT Media Lab, Qatar Foundation, and many more, but most importantly, it’s designed for people that value environmental monitoring, quantitative data, open source and DIY culture, and citizen science. Along with all that, there’s a no-questions-asked full refund if you’re not satisfied with your purchase.